A love of people motivated Thembi Maseko to open the four-star Umqhele Bed and Breakfast in an upmarket area in Richards Bay. Maseko (58) said when working as a teacher years ago, she had the opportunity to visit a hotel and fell in love with the hospitality industry. As a result, in 2007, she resigned from her job and used her pension money to buy a property that she converted into an elegant guesthouse. This leap of faith paid off. 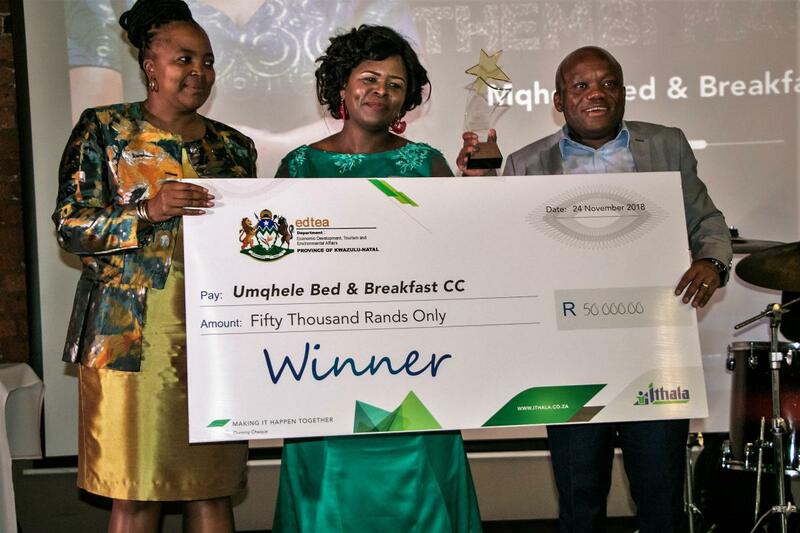 Her guesthouse has gone from strength to strength and recently won the overall prize of R50 000 in KwaZulu-Natal’s Imbokodo Iyazenzela Women in Business Awards hosted by Ithala Development Corporation. “I invested a lot of money into the business because I want my guests to feel like they are kings when they're here. Hence our motto: ‘Be like a king for a day’,” she said, adding that time and energy is also regularly invested into staff training. The success of Umqhele has enabled Maseko to create permanent employment for 12 people. “My employees are my motivation to work even harder. When I feel like throwing in the towel, I just think of them and the families they support through this business,” she said. Imbokodo Iyazenzela was launched in 2015 and has reached over 3 000 women in 16 towns across KwaZulu-Natal to date. 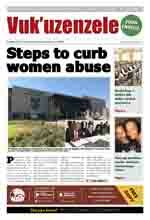 The initiative is designed to help micro-level enterprises grow and sustain their businesses. Ithala group reputation management manager Sithandiwe Dimba said Ithala recognises and rewards business success in the SMME sector, which he said is critical to finding solutions to joblessness and poverty. “Across the province, we found that women in SMMEs faced similar challenges, such as access to markets, finance, business support and marketing and sales,” said Dimba. In 2018, Imbokodo Iyazenzela received 568 entries, a 25.8 percent increase on the previous year and nearly three times the 201 entries in 2016. Entries were received from sectors across the province, including agriculture, agro-processing, finance, tourism, hospitality and logistics.